Workmanship: Our crews are all factory trained and EPA certified. They are our employees. 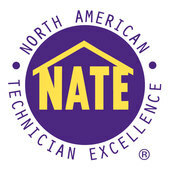 Our service technicians are NATE certified - the highest certification in our industry. 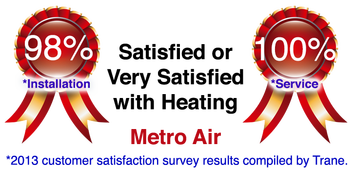 Our customer satisfaction numbers are a direct reflection of the investment we make in continually updating the training of all of our employees - especially our technicians. 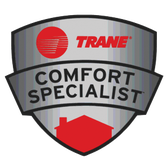 Metro Air offers seven Nate certified service & installation technicians. Passing the NATE exam in our industry is equivalent to the bar exam in the legal world. Service: We take great care to hire and train the best technicians in the industry. Our service department is responsive, knowledgable, professional, highly trained and polite, and that's just what our customers say. Our staff is anxious to go above and beyond. We pride ourselves on our service after the sale when a lot of our competition is long gone.